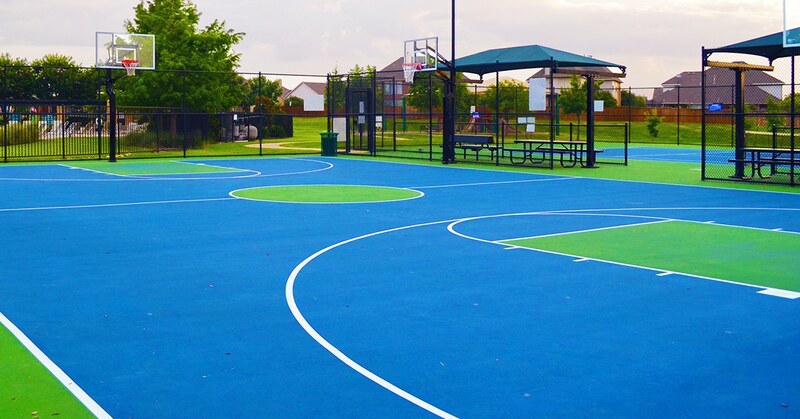 NuCourt Pro Coat is a water based acrylic coating developed specifically for squeegee and brush applications to asphalt and concrete sports surfaces. Used in conjunction with the NuCourt Range of products as a complete finishing system, NuCourt Pro Coat will provide a long lasting, resilient surface that is non-slip. NuCourt Pro Coat is manufactured in black, white and six industry standard colours. For large scale projects, custom tinting is available upon request. Pour a windrow of NuCourt Pro Coat parallel to the court edge. Second Coat: Apply NuCourt Pro Coat in the above described method. Note: Do not overwork areas and always maintain a wet leading edge. Undulating surfaces: Squeegee method may not be suitable. NOTE: Broom application usually uses 10% more coating material than squeegee application.